Get back to nature and restore your connection to the earth with this relaxing day full of beauty and inspiration. We start our morning with a docent led tour of Tohono Chul Park. Embrace the authentic beauty of the Sonoran Desert year-round at Tohono Chul, Tucson's charming crossroads of nature, art and culture. 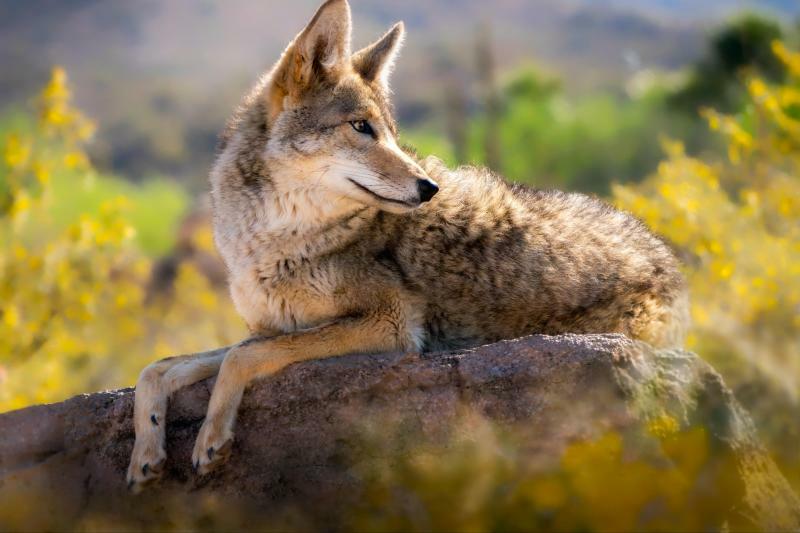 Deemed "One of the World's Ten Best Botanical Gardens" by Travel Leisure Magazine, Tohono Chul has been celebrated by Tucson as one of its "best kept secrets" for over a quarter of a century. Set on 49 acres of succulent desert, the vibrant offerings at Tohono Chul awaken your senses. Stroll along winding paths past soaring Saguaros, through themed botanical gardens, and marvel at a chance encounter with a resident hummingbird. Enjoy quiet retreat in the artfully designed relaxation spots sprinkled throughout the lush grounds. Various art and garden exhibits reveal the unique qualities of the Sonoran region and renew a deep appreciation for the treasures of the desert. Renowned for its spectacular view of the Santa Catalina mountains and regionally inspired fare, indulge in the fresh Southwestern flavors of the Garden Bistro. After lunch from the Garden Bistro, we continue our journey to the Tucson Botanical Gardens- a five-and-a-half-acre collection of sixteen residentially scaled urban gardens, which include a Zen Garden, Prehistoric Garden, Barrio Garden, Butterfly Garden, a Xeriscape Garden, and a Children's Garden. Tohono Chul Park in the beautiful Sonora Desert with winding paths through Saguaros, themed botanical gardens, relaxation spots and spectacular view of the Santa Catalina mountains. Southwestern flavors at lunch at the Garden Bistro.